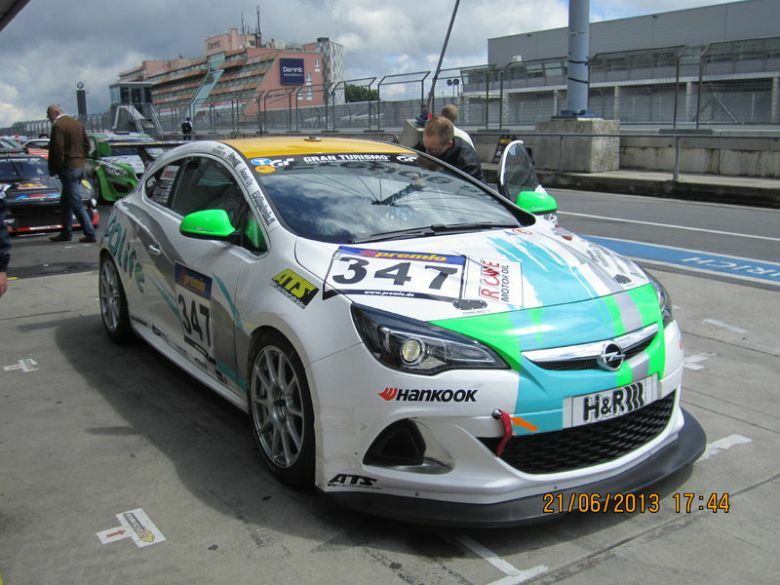 Carbon Racing Team have driving place available for Opel Astra OPC CUP 2014. Season includes all 10 VLN-races. Carbon Racing Team's Astra is run by Peter Bonk Performance.